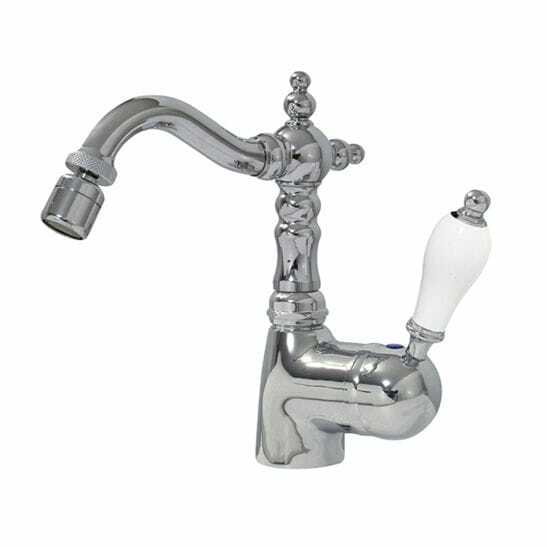 The retro style Bleu Provence taps for bidets are made in brass of the highest quality. 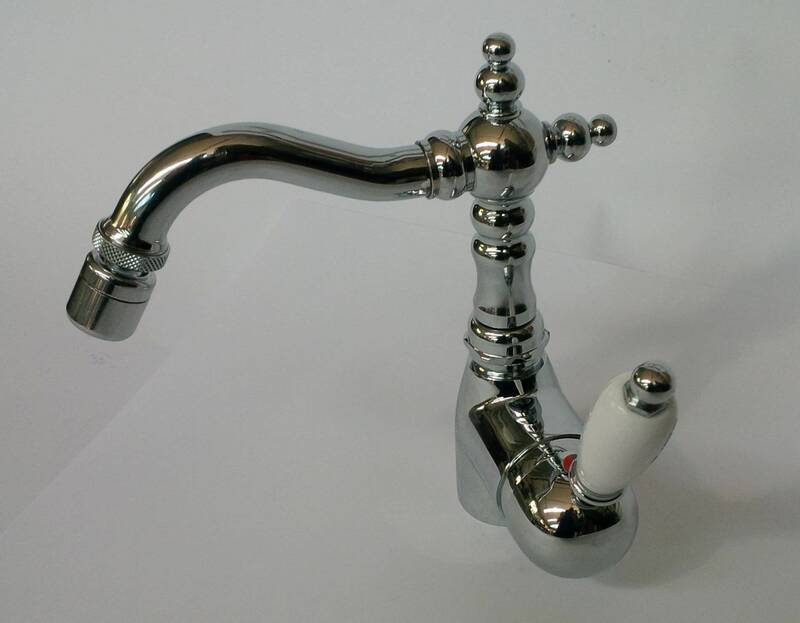 Large choice of metal finishing (chrome, nickel, copper, gold, bronze,…) matt or glossy. Numerous handles available (ceramic, metal, wood, cracked, crystal, marble).